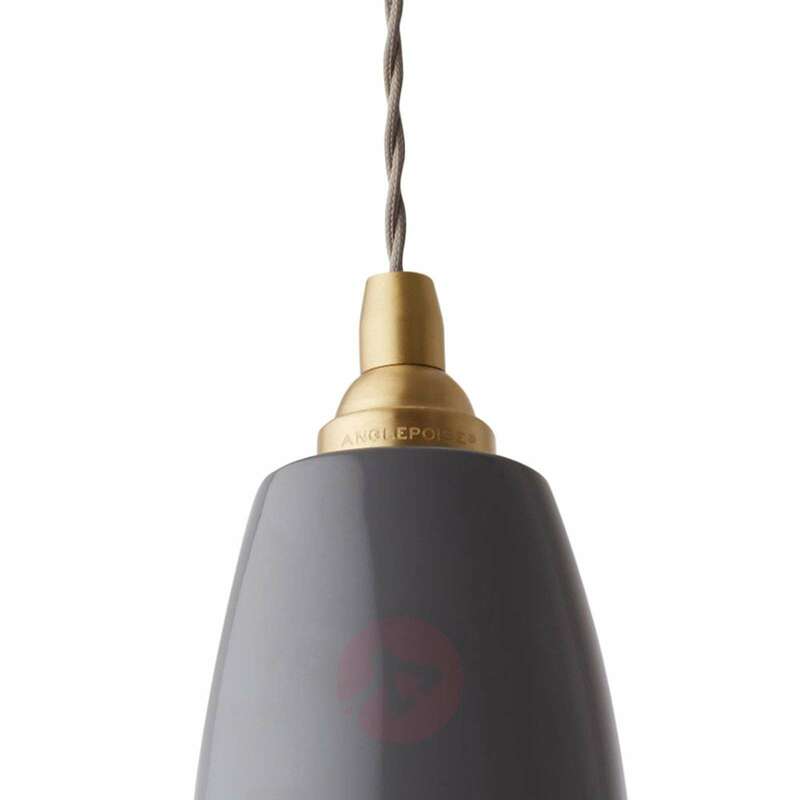 The Original 1227 Brass hanging lamp features a traditionally designed lampshade in an Anglepoise® design, which is shared by the table lamps and wall lights in the series. 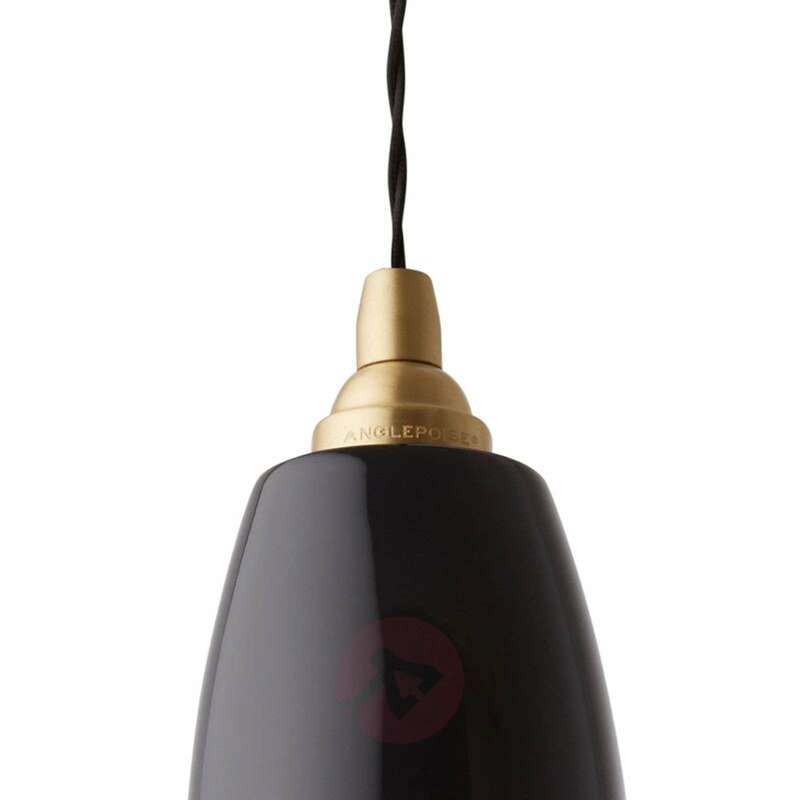 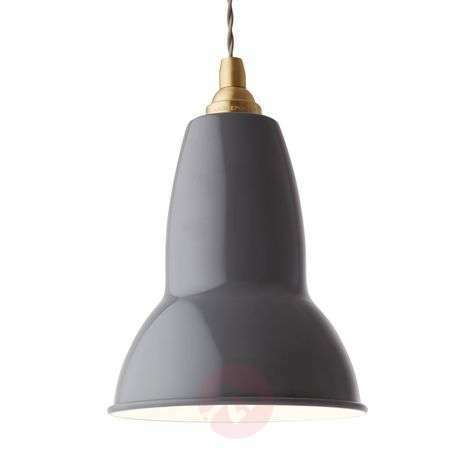 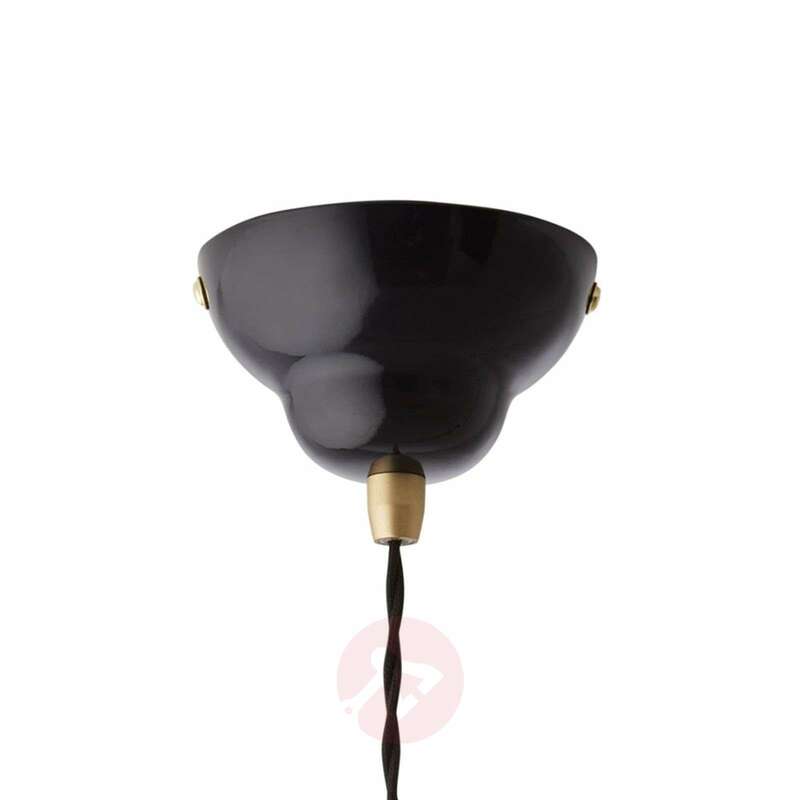 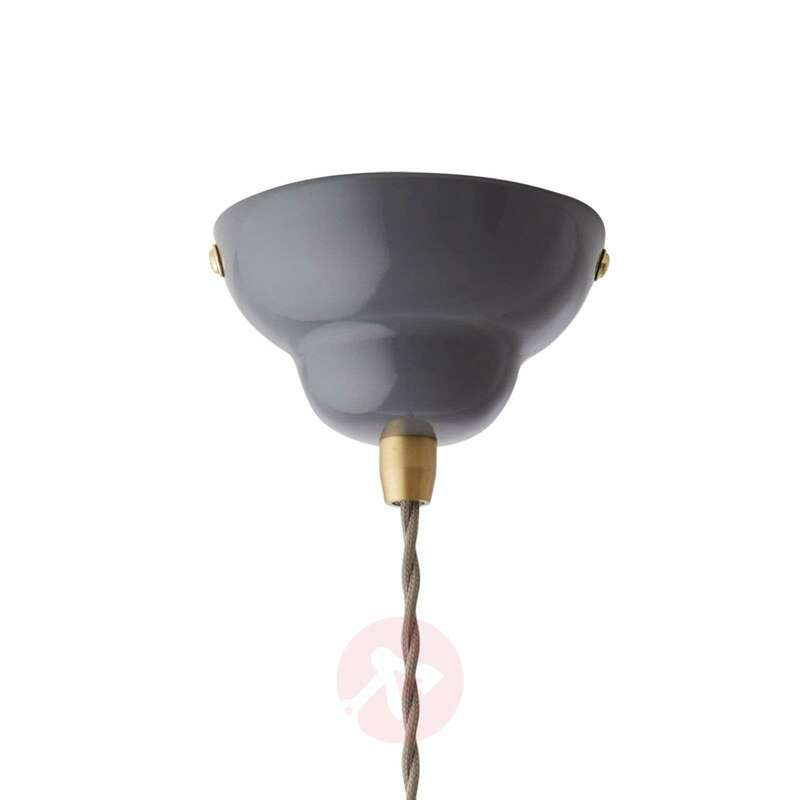 The lampshade cap in glossy brass provides a striking contrast to the lampshade which is painted in a discreet colour. 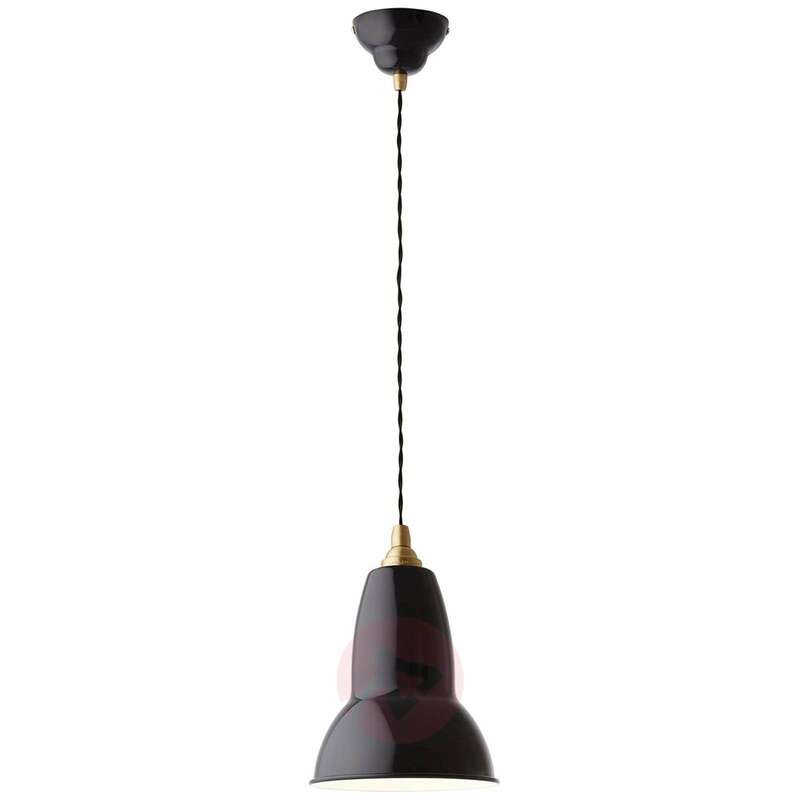 A hanging lamp which, individually, in pairs or in a group, not only provides an atmospheric light directed downwards, but also effectively underlines an industrial interior style. The braided fabric cable rounds off the stylish impression. 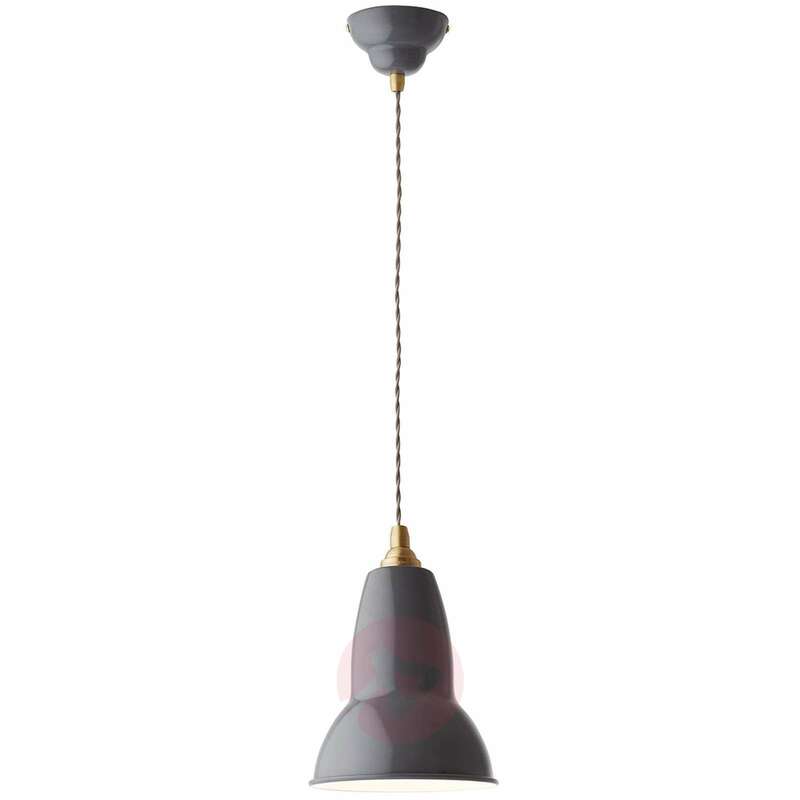 A hanging light based on the original Anglepoise® design which was created by the industrial designer George Carwardine (1887-1948).